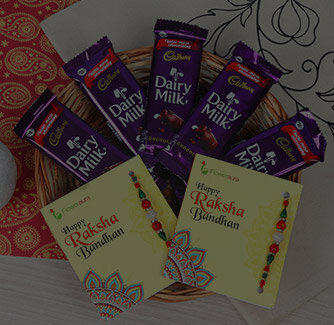 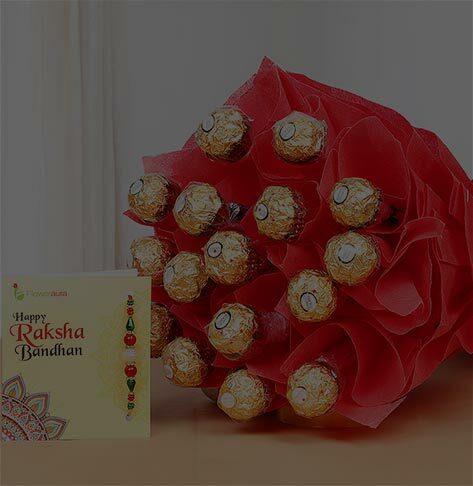 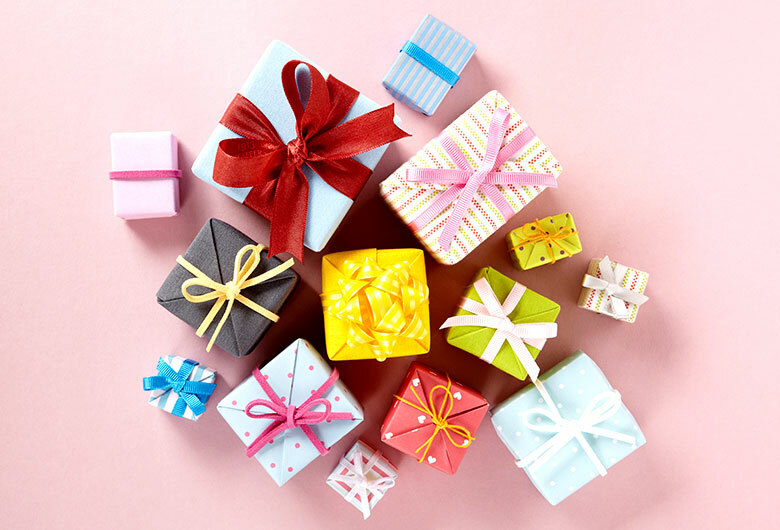 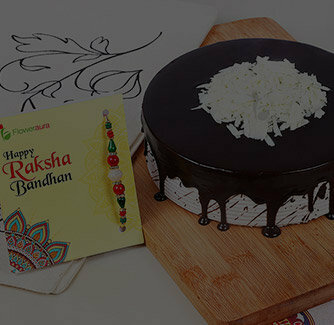 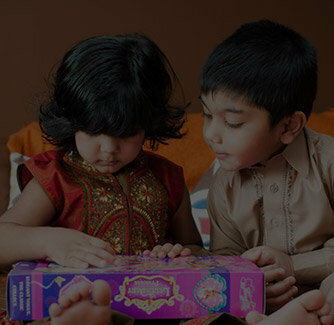 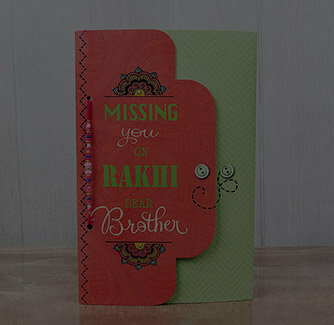 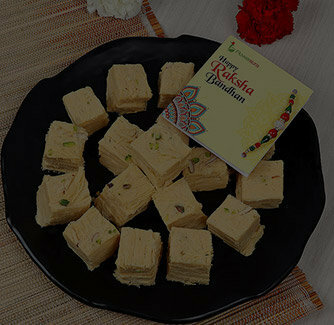 This Raksha Bandhan, you can really make your brother feel extremely loved and touched with this sacred token of love. 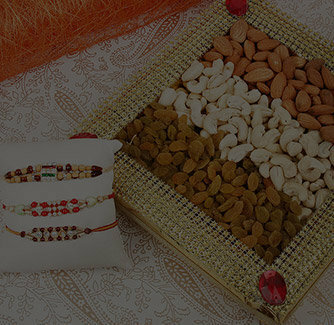 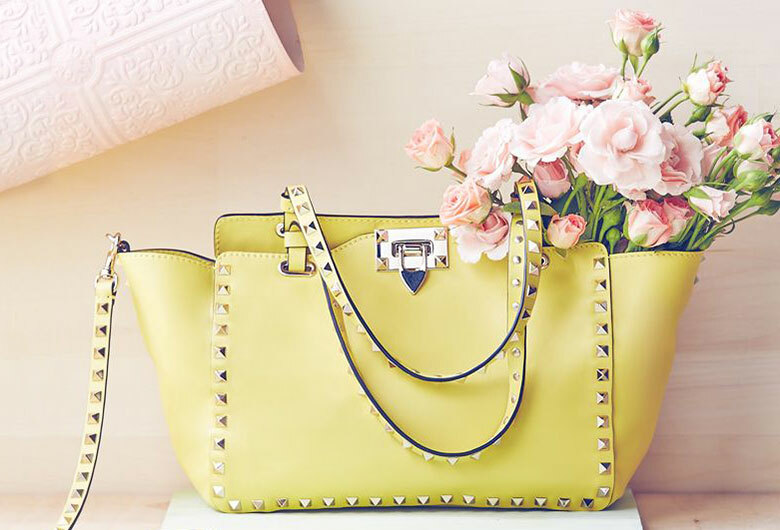 It comes with two magnificent Rakhis with highly alluring design. 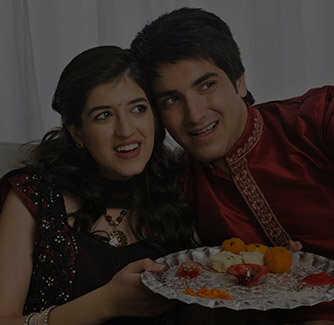 Another attractive part of this awesome combo is the Ganesha centered sacred thali that can easily impress your dear brother in a best manner.